Meet Shannon, a new author soon to be seen frequently on our Wedding Channel (mainly). She has over 23-years of floral experience and is so deliciously creative with her art, that we had to snag up some of her talent for our benefit! 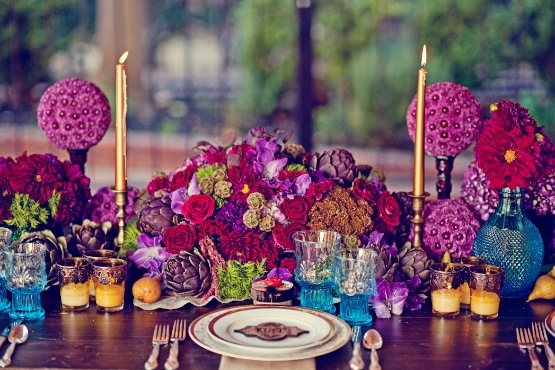 Besides owning and running, Flourish, located in Sacramento, California, Shannon also blogs and manages, FancyPantsWeddings.com, a fantastic resource and fun place for wedding tips, floral advice and you name it. Hi! Let me start my intro post by saying that I LOVE color! Color has always been a defining element in my life. 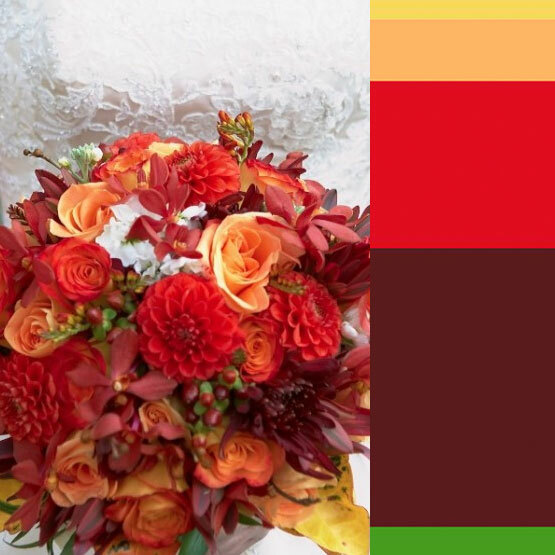 I clearly remember the color of my childhood bedrooms, the color of my high school's corridors and the colors of my own bridal bouquet. 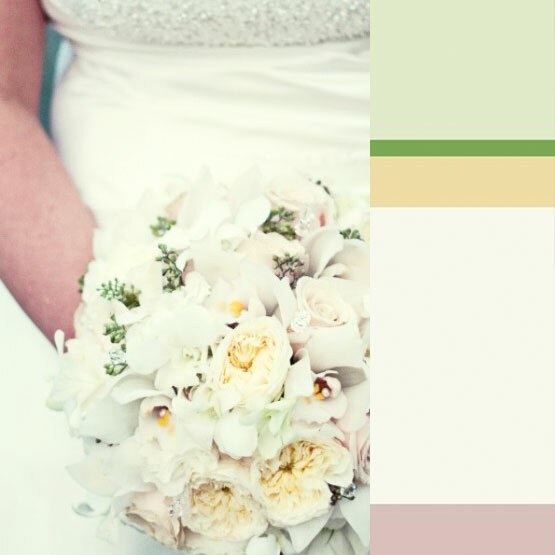 Color drives my passion for floral design. I consider the way I combine colors in my creations to be my strong point as a designer. That is why I am so drawn to the COLOURlovers site and the tools it offers to myself and other color-philes (is that a word? ).